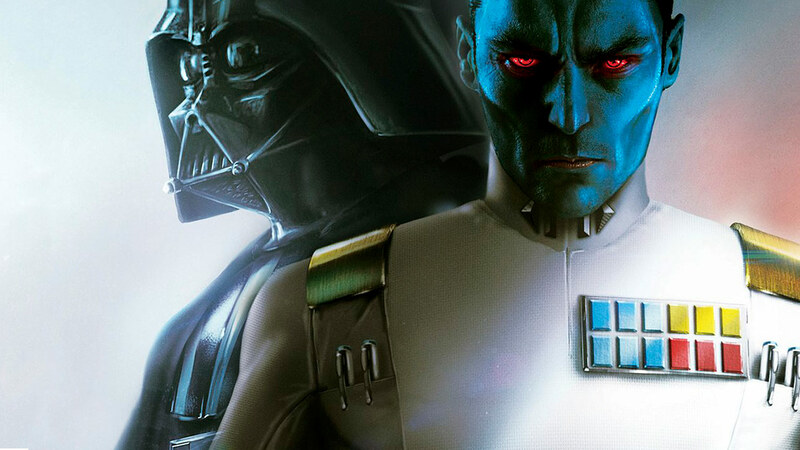 In episode 68, we hit the next entry in Timothy Zahn’s new series focusing on the early days of Grand Admiral Thrawn, Thrawn: Alliances. This is going to be our last show of 2019, listen on to the end to hear what’s coming next for us! The show isn’t going away, but there are some changes in the pipe. Hey guys i just wanted to say i love what you do and cant wait for more. I get the life issues…kids, jobs…. but cant wait for more. I loved the general nerd talk…trek discovery and ds9 talk. Im super excited to hear how the sw rps stuff will come out. Big fan! Love what you do and cant wait for more!